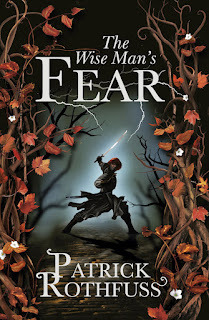 Patrick Rothfuss won the David Gemmell Legend Award for Best Novel this week for his second book, The Wise Man's Fear. 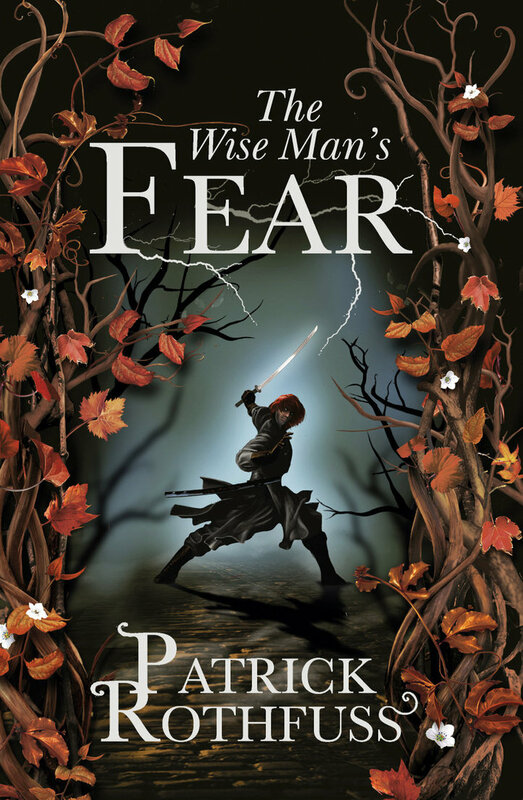 The other winners at the award were Helen Lowe's Heir of the Night for the Morningstar Award for Best Debut, and Raymond Swanland for the Ravenheart Award for Best Cover Art for Blood of Aenarion. Meanwhile, the Locus Awards were also announced this week. George R.R. Martin won the Best Fantasy Novel award for A Dance with Dragons, whilst China Mieville won the Best SF Novel Award for Embassytown. Catherynne M. Valente won a triple prize of Best YA Book (The Girl Who Circumnavigated Fairyland in a Ship of Her Own Making), Best Novella (Silently and Very Fast) and Best Novelette (White Lines on a Green Field). Shaun Tan won Best Artist and Ellen Datlow Best Editor. Obviously, the Locus Awards are the best in both fields.